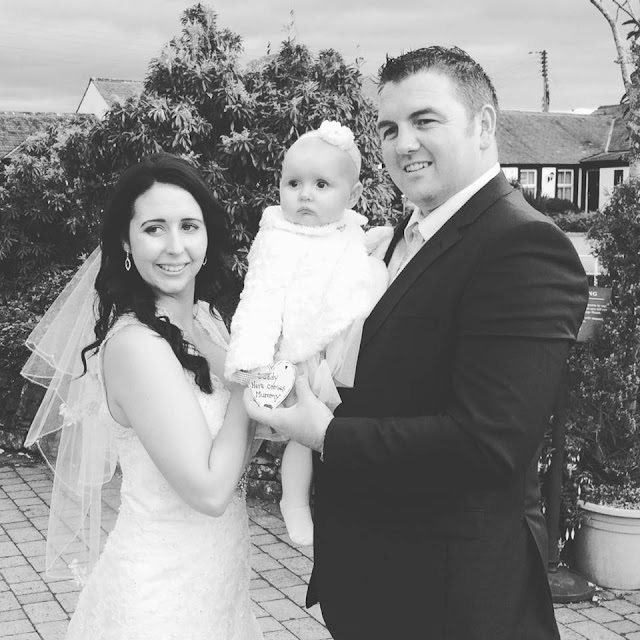 Let's go where we've never gone... | Then there were three..
At 4pm on the 23rd of October 2015 I got married at Gretna Green. Only a handful of people knew what we were planning and only immediate family came with us. The day went perfectly with no stress, which is exactly how I wanted. Obviously when everyone found out our phones did not stop ringing and some people weren't too happy, but who cares? It was our day and the last thing we wanted was to be inviting people who we hadn't spoken to in years. We have planned a wedding party in the New Year and will be heading to New York for our honeymoon in March. I can't wait! 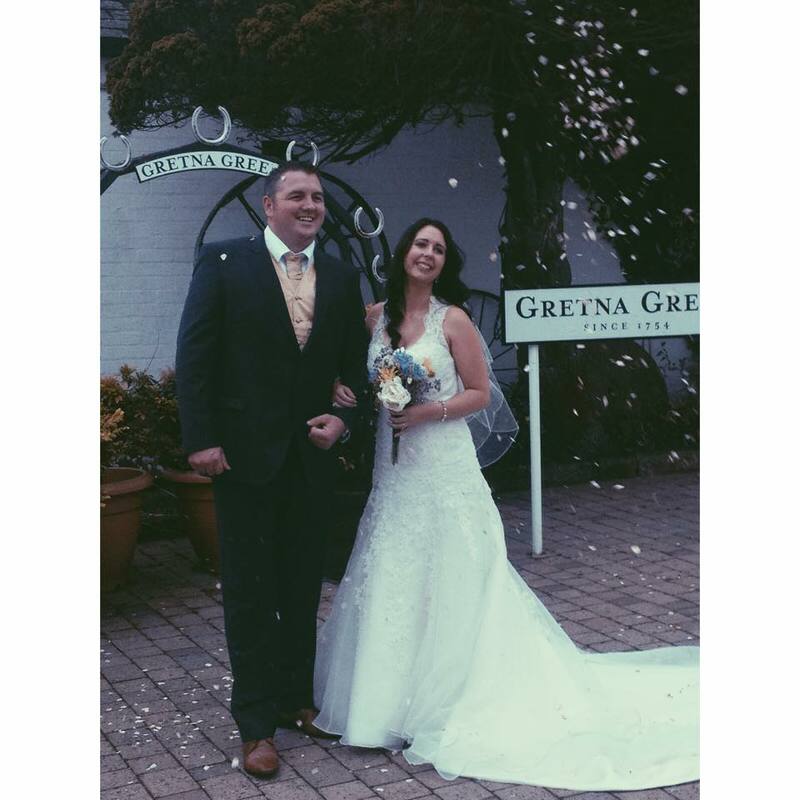 For anyone who doesn't want the hassle of a big wedding day or who have a budget to stick to, I would highly recommend Gretna Green. With it's history, it makes it the perfect place.